Help your team deploy Microsoft 365 seamlessly with customized training options! 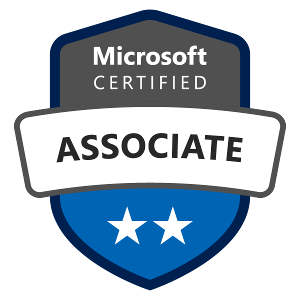 With the new role-based Microsoft certifications, you can prove that you can keep pace with future-oriented technical roles and requirements. Expand your knowledge, prove your expertise to employers and colleagues, and get the recognition and opportunities you deserve. Microsoft 365 Fundamental Certification is proof that you know the basic concepts of the Microsoft 365 solution. 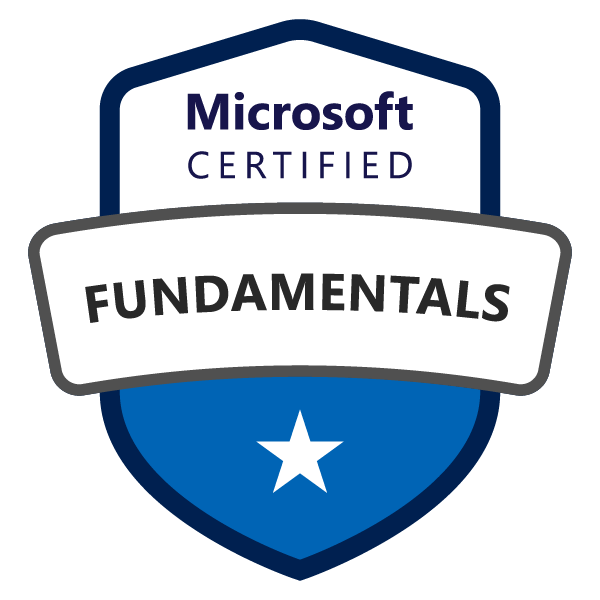 For the Microsoft 365 Fundamentals certification, you must take the MS-900: Microsoft 365 Fundamentals exam. Gain the skills you need to meet the business needs of a modern business. The Modern Desktop Administrator has experience in deploying, configuring, securing, managing and monitoring devices and client applications in an enterprise environment. For Microsoft 365 Modern Desktop Administrator certification, you must pass the two exams MD-100: Windows 10 and MD-101: Managing Modern Desktops. We offer you the opportunity to prepare optimally for the exam either in our classroom trainings, e-learnings or by any hybrid-learning combination. If you have already taken the exam 698: Configuring Windows 10, you only need the MD-101 exam to obtain the new Modern Desktop Administrator certification. 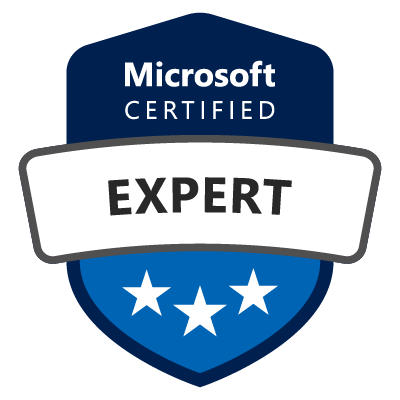 If you already passed the exam 70-698: Configuring Windows 10, you only need the MD-101: Managing Modern Desktops exam to get the new Modern Desktop Administrator certification. Microsoft 365 Teamwork Administrators are responsible for configuring, deploying, and managing Office 365 and Azure workloads for efficient and effective collaboration. For Microsoft 365 Teamwork Administrator certification, you must pass the two exams MS-300: Deploying Microsoft 365 Teamwork and MS-301: Deploying SharePoint Server Hybrid. We offer you the opportunity to prepare optimally for the exam either in our classroom trainings, e-learnings or by any hybrid-learning combination. If you have already passed the exam 70-339: Managing Microsoft SharePoint Server 2016, you only need the transition exam MS-302: Microsoft 365 Teamwork Administrator Certification Transition to obtain the new Teamwork Administrator certification. As a messaging administrator, you create, configure, and manage recipients, permissions, email protection, and public folders in both local and cloud environments. For Microsoft 365 Messaging Administrator certification, you must pass the two exams MS-200: Planning & Configuring a Messaging Platform and MS-201: Implementing a Hybrid & Secure Messaging Platform. We offer you the opportunity to prepare optimally for the exam either in our classroom training courses, e-learning courses or through any hybrid-learning combination. If you have already passed the exam 70-345: Designing and Deploying Microsoft Exchange Server 2016, you only need the MS-202 transition exam to obtain the new Messaging Administrator certification. Microsoft 365 Security Administrators proactively protect Microsoft 365 enterprise and hybrid environments, deploy and manage security and compliance solutions, and respond to threats. For Microsoft 365 Security Administrator certification, you must pass the MS-500: Microsoft 365 Security Administration exam. We offer you the opportunity to prepare optimally for the exam either in our classroom trainings, e-learnings or by any hybrid-learning combination. The Microsoft 365 Enterprise Administrator evaluates, plans, migrates, implements, and manages Microsoft 365 Services. For Microsoft 365 Enterprise Administrator certification, you must pass the two exams MS-100: Microsoft 365 Identity & Services and MS-101: Microsoft 365 Mobility & Security. We offer you the opportunity to prepare optimally for the exam either in our classroom training courses, e-learning courses or through any hybrid learning combination. We optimally prepare you for the new role-based Modern Workplace certifications. You can choose between different learning options. Do you have questions about the new Modern Workplace certifications?